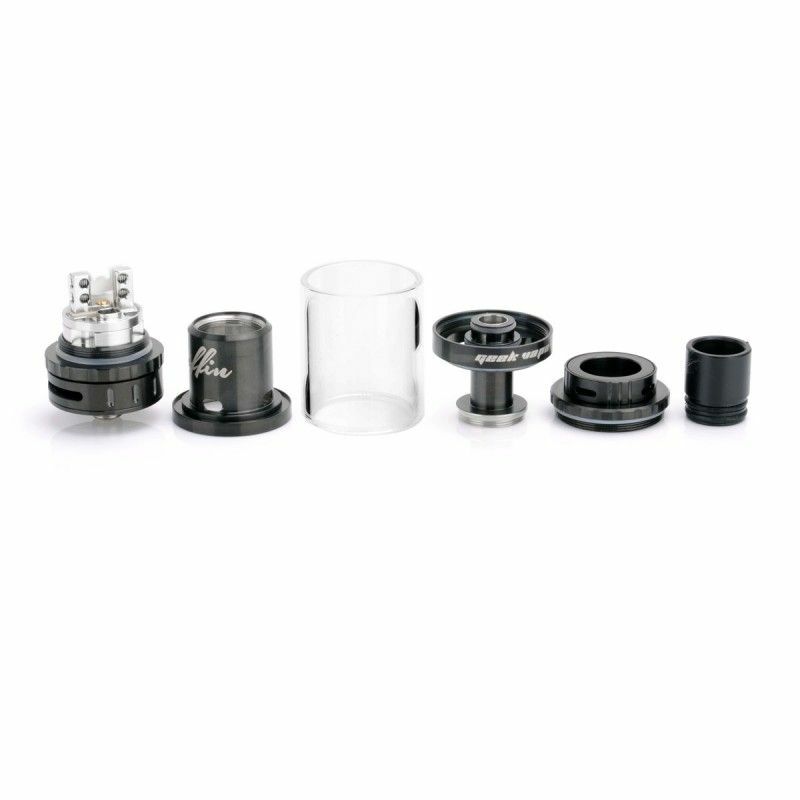 Stock: Out of Stock. Ships in 24-48 hours. 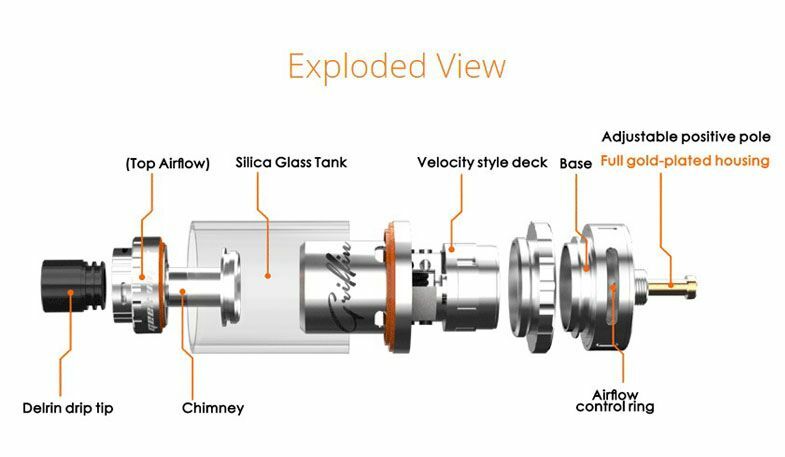 The GeekVape Griffin RTA 25 is an updated version of the highly rated GeekVape Griffiin rebuildable tank atomizer. 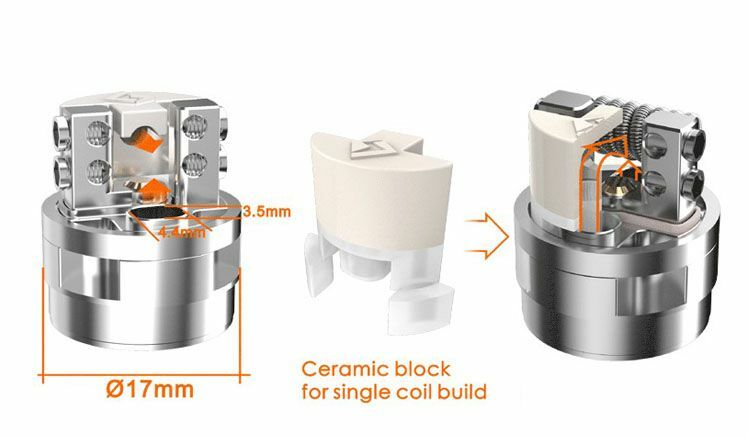 With this newer edition from GeekVape comes many improvements including a large 6mL tank capacity, a top airflow control valve for maximum vapor output (TA Edition) and a larger, 17mm build deck for an easier coil mounting process. 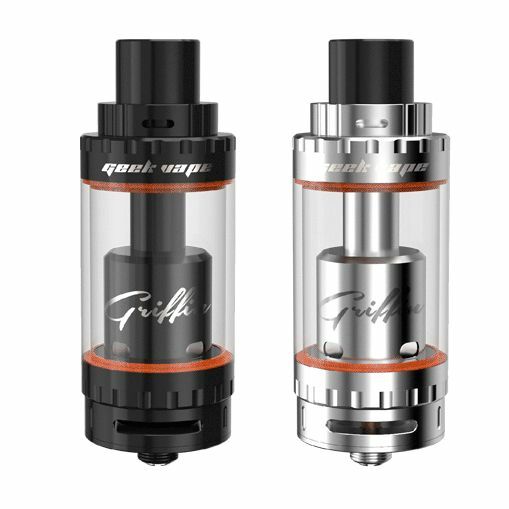 The Griffin RTA 25 has a velocity style two post build deck for dual coil builds and comes equipped with a single coil ceramic block adapter, allowing you to customize your builds to fit your every preference. 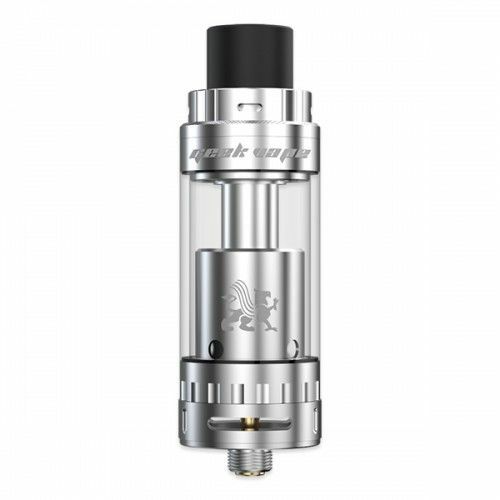 This rebuildable tank from GeekVape also features a 25mm width, a USA made PEEK insulator to prevent over heating when using sub ohm builds, a gold-plated contact pin for a reliable connection, and a convenient top fill method quick refills at a moments notice.